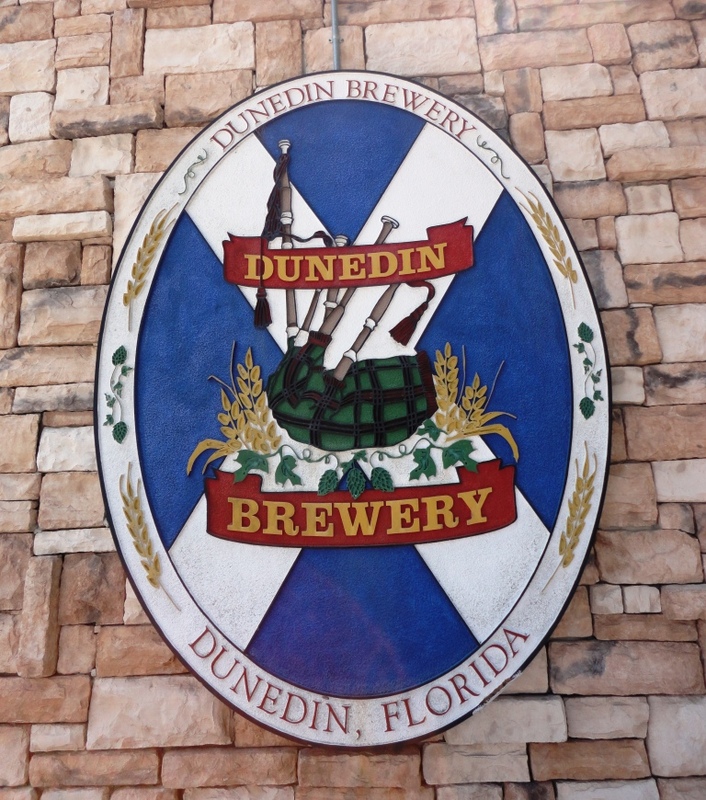 The sixth and final installment of my 2011 Spring Break trip log features “Florida’s Oldest Microbrewery,” Dunedin Brewery in Dunedin, Florida. We decided to take a vacation from our vacation. 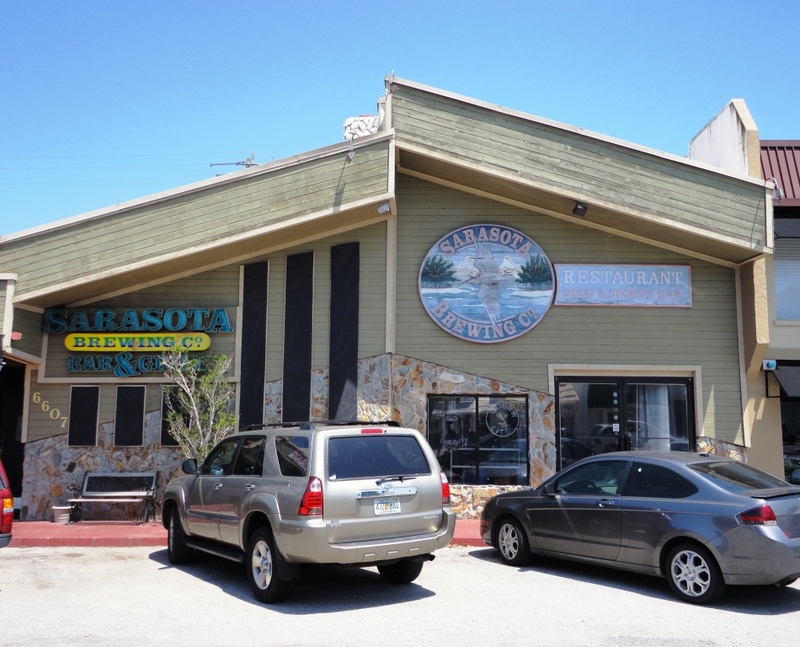 During Spring Break week we left my parent’s house in Ruskin for an overnight trip to Clearwater Beach, about an hour north. 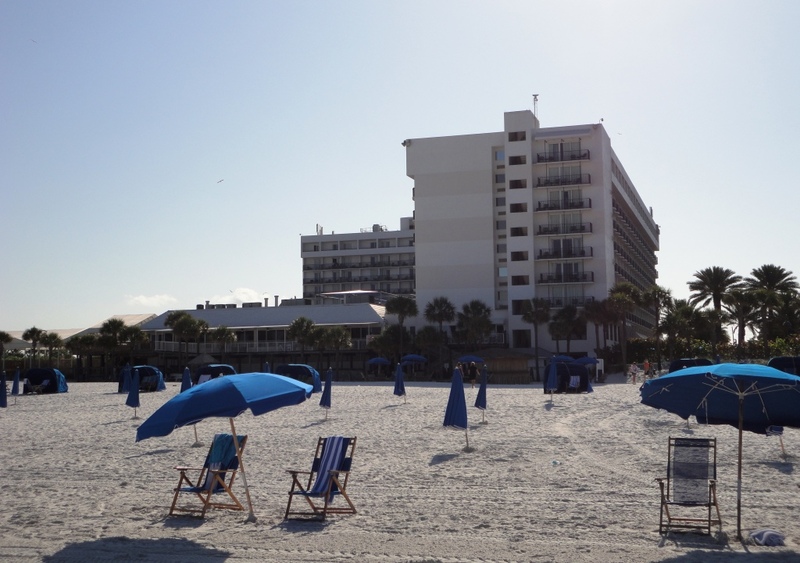 I booked a room at the Hilton Clearwater Beach Resort, overlooking a brilliant white sand beach along the Gulf of Mexico. 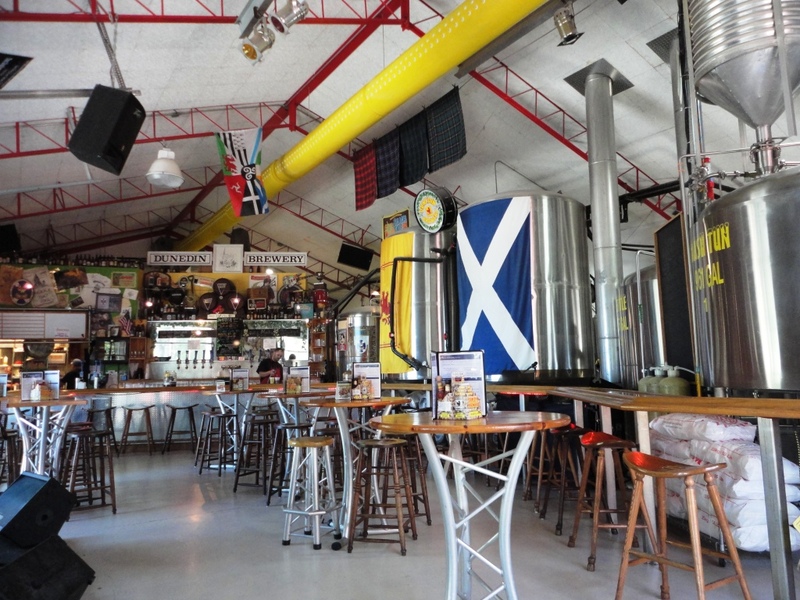 But we had some time to kill before we could check-in, so we went to a brewery! All of the beers were solid, and I decided to bring home a bomber of the just-released Smoked Porter. The food was delicious too. We were starved even though it was early, so we decided to share a bunch of different appetizers. 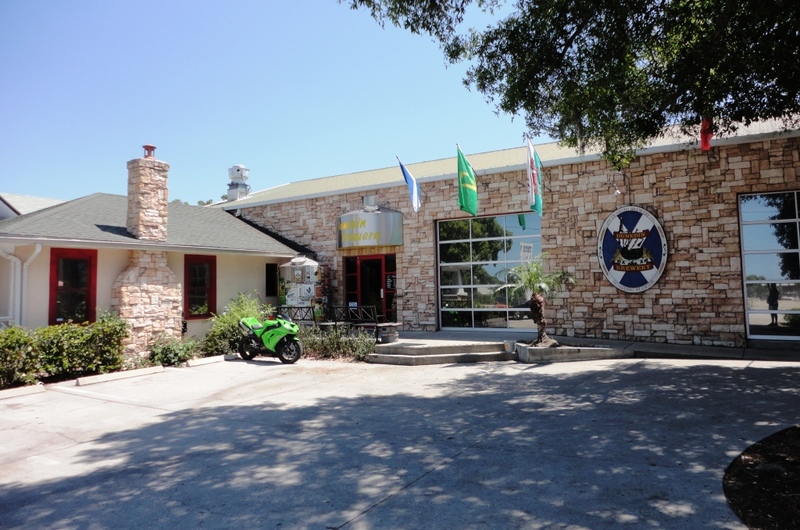 This was pub grub at its finest — Fried Cheese Curds, Loaded Nachos, Chicken Quesadillas, and Chicken Tenders! 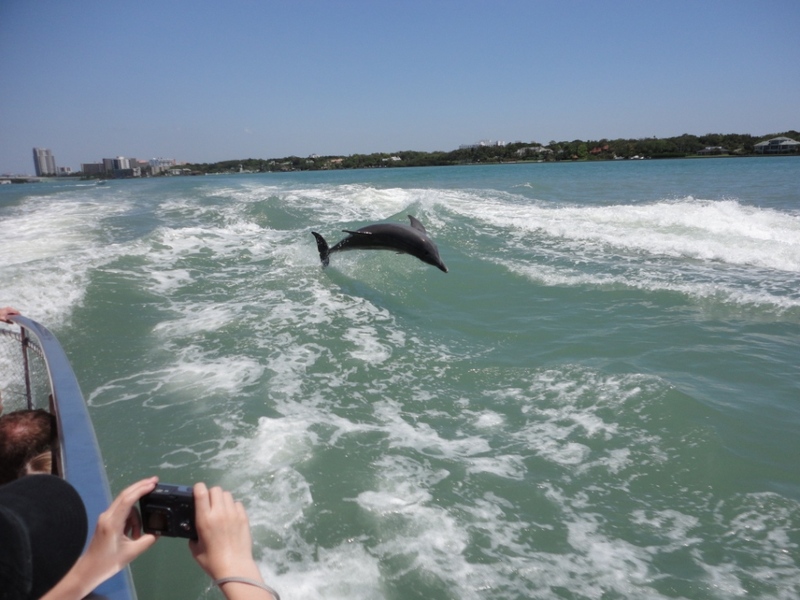 After lunch, we drove down to Clearwater Beach and took a dolphin cruise on Little Toot. We saw a bunch of dolphins swimming around the boat and jumping in our wake. They gave us quite a show – see the pictures in the gallery below. 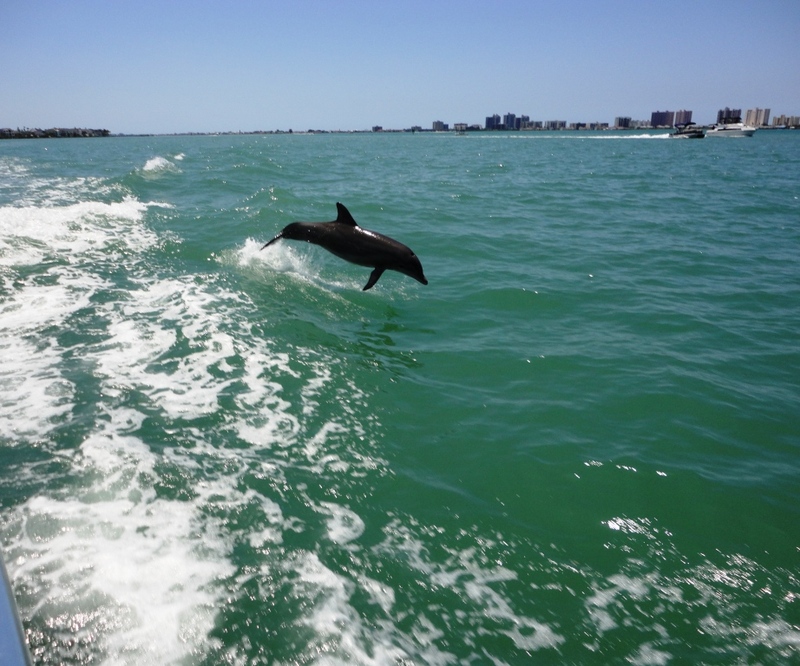 The dolphin cruise was followed by a few hours at the resort pool with poolside bar service, dinner at Clear Sky Beachside Café, and sunset festivities at Pier 60. The next morning, we spent a few hours on the beach before the end of our vacation from our vacation. 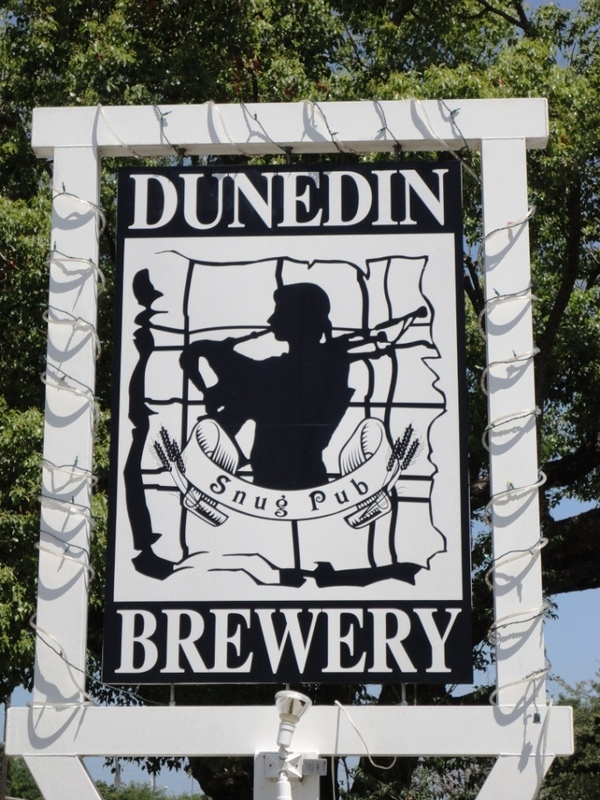 We visited five brewpubs — in Savannah, Sarasota, Tampa, Gulfport, and Dunedin. 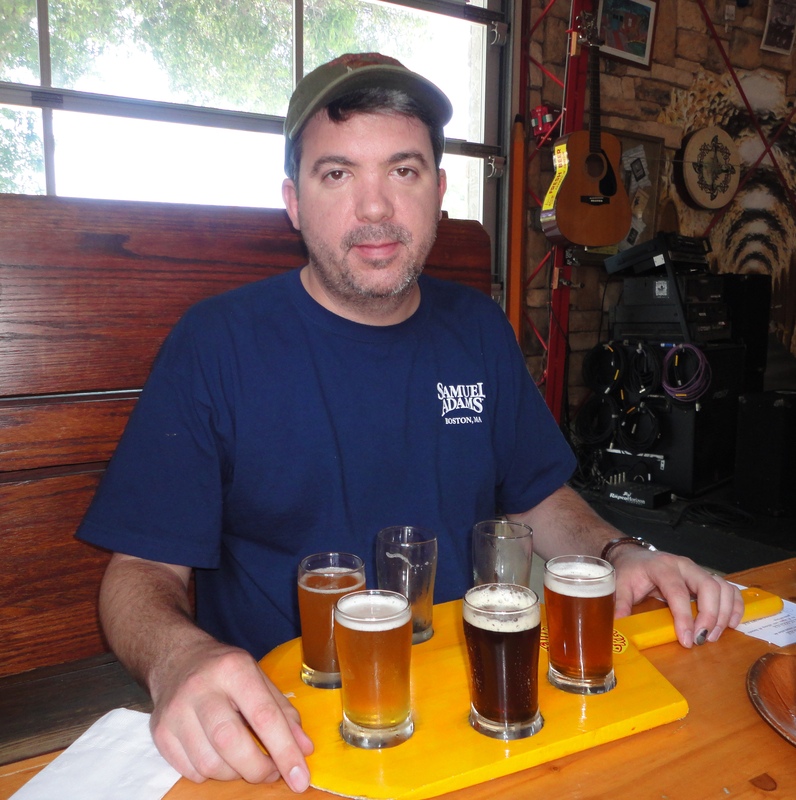 I sampled 40 different beers, almost all brewed in the state of Florida. The end of Spring Break 2011 came on Easter Sunday, April 24, when we started the 900+ mile journey home to Kensington, MD.